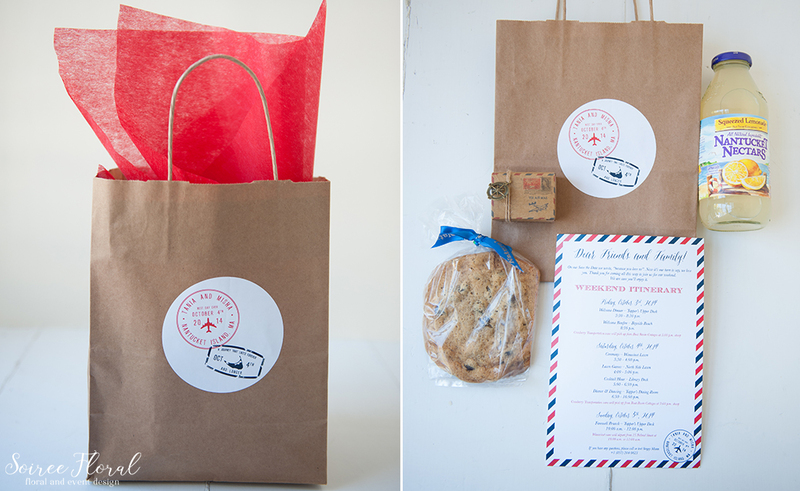 Your guests have traveled to celebrate with you! 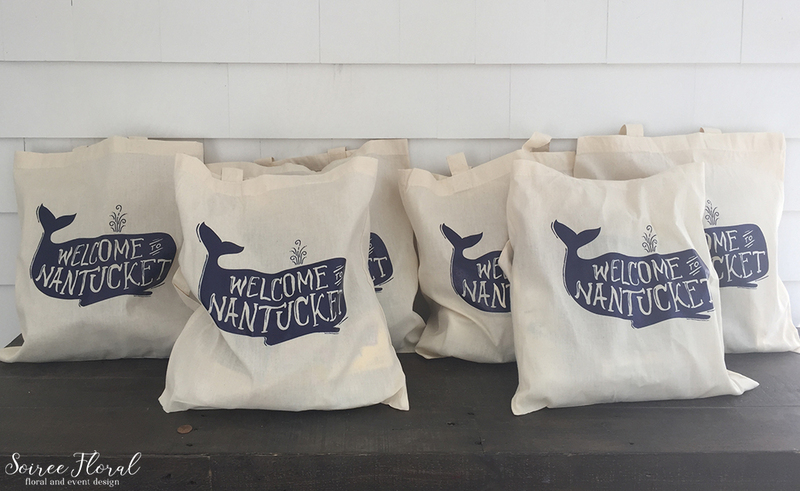 What better way to welcome them to our island than with a personal note and perhaps some of your favorite Nantucket treats. 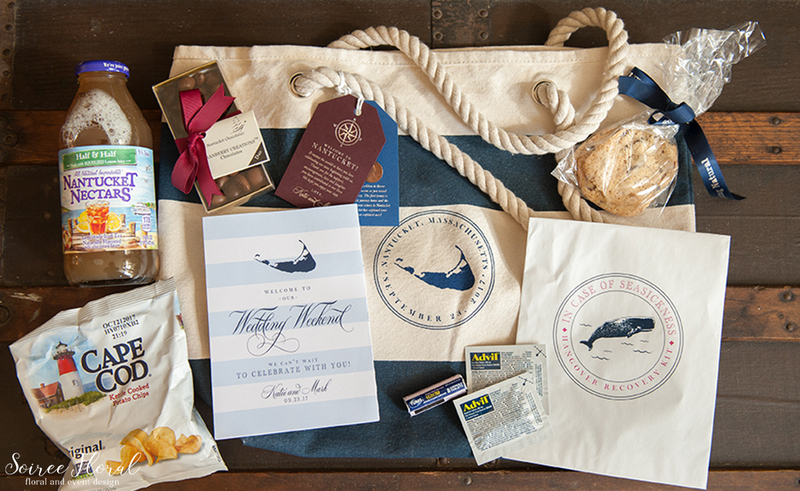 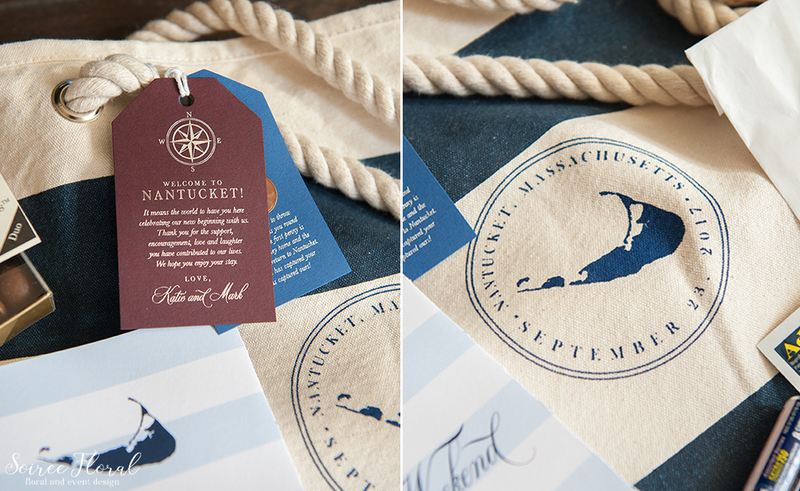 We offer a curated gift bag (or box) full of “Nantucket’s Finest” as well as options for custom add-ons and swaps. 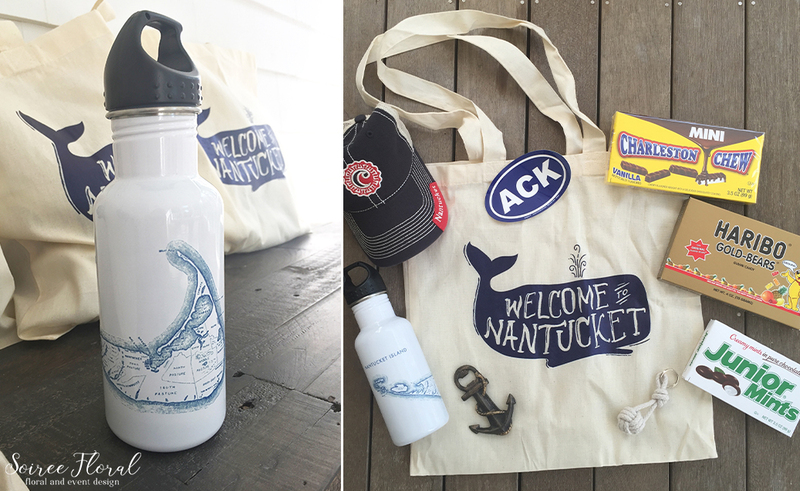 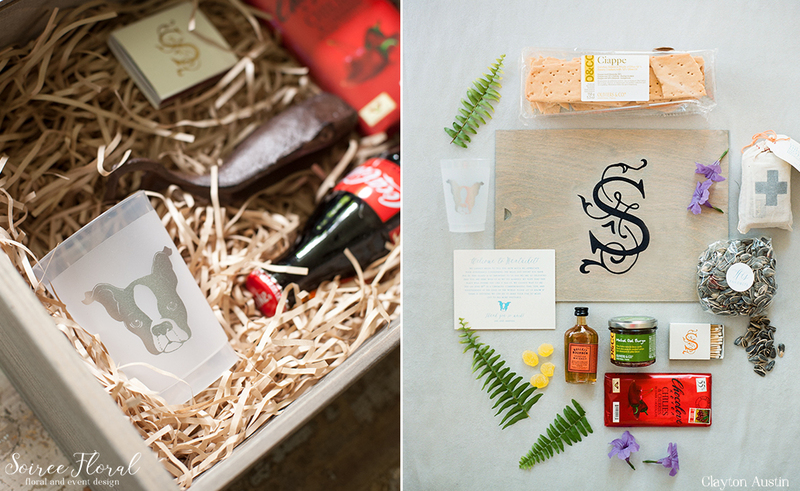 Contact us to get started on welcome gifts for your Nantucket wedding, social celebration or corporate event!